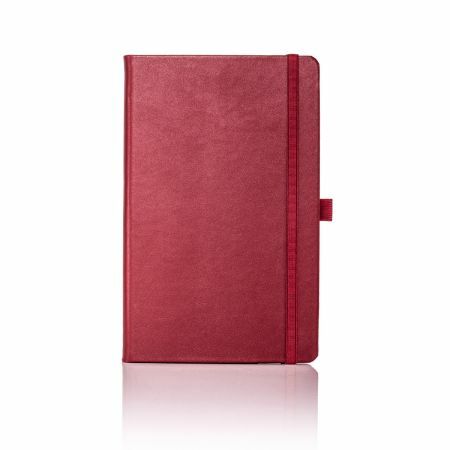 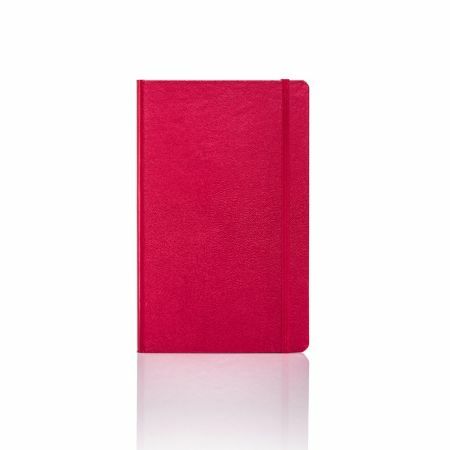 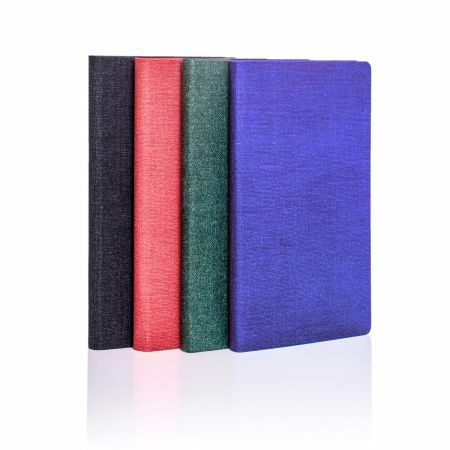 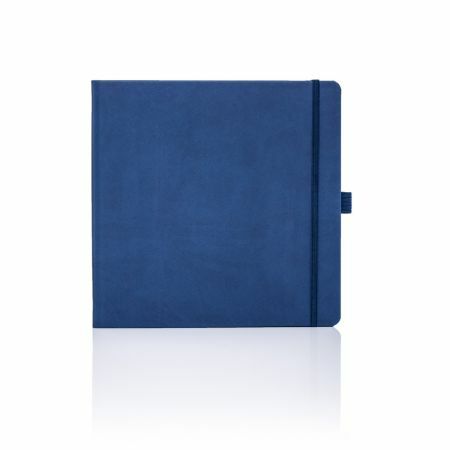 A flexible heavy duty cardboard cover with elegant stitched detailing on the spine. 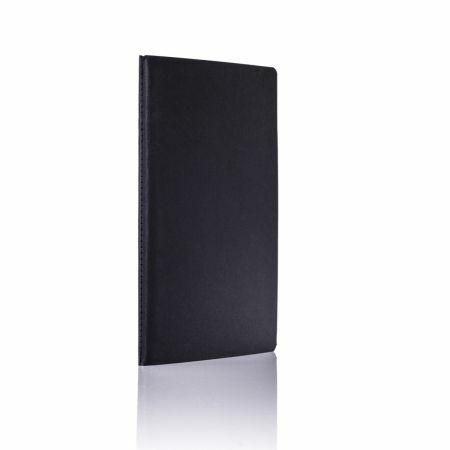 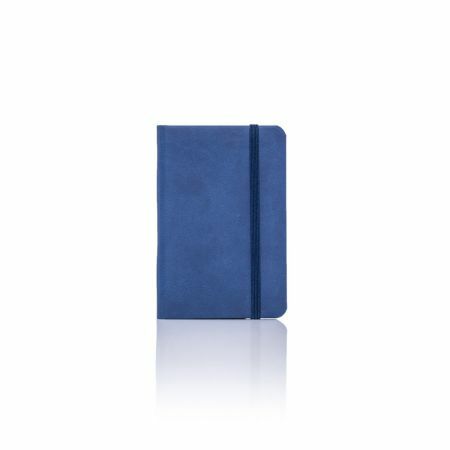 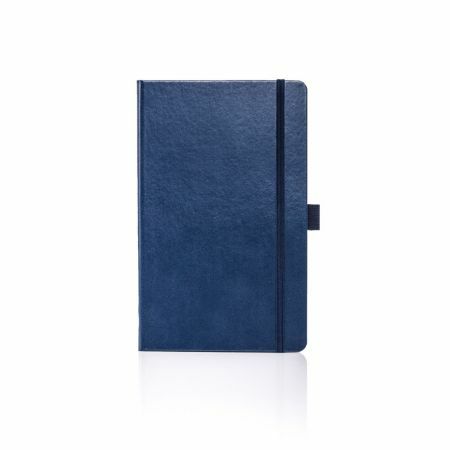 A superior promotional notebook with luxurious subtle grained Italian leather cover completed with coordinating closure band and pen loop. 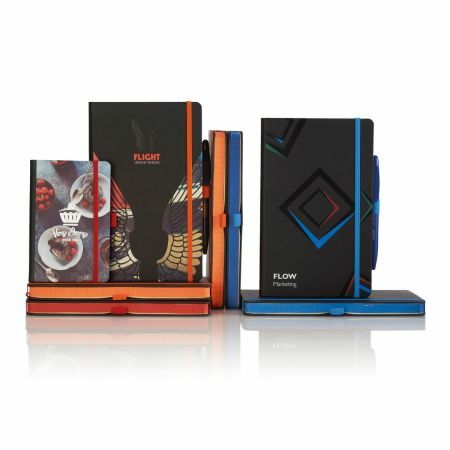 A classic format revolutionised with unique coloured page edges and coordinating elastic band, pen loop and ribbon marker for contemporary corporate gift. 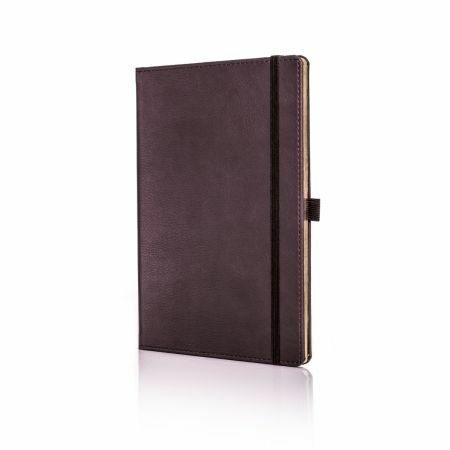 A sumptuous brown cover material with a subtle grain completed with colour contrasting stitching, ribbon marker, elastic band and pen loop in key corporate colours combined with luxurious gold page edges. 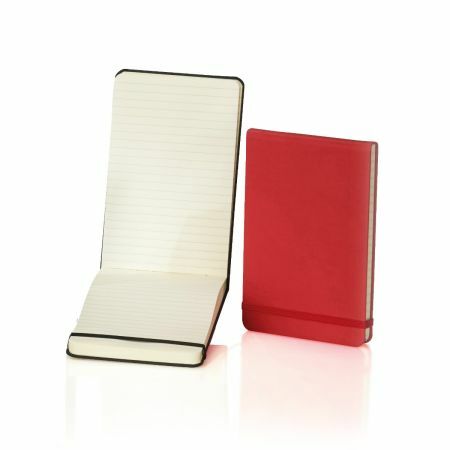 Contrast exudes style with a bold coloured spine, colour matched stitching and coordinating elastic band, pen loop and ribbon marker for a real statement promotional product. 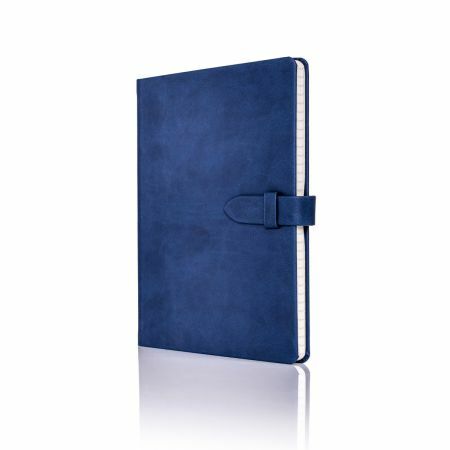 Luxurious soft touch Tucson bound cover with clasp closure feature perfect for blind embossing a brand. 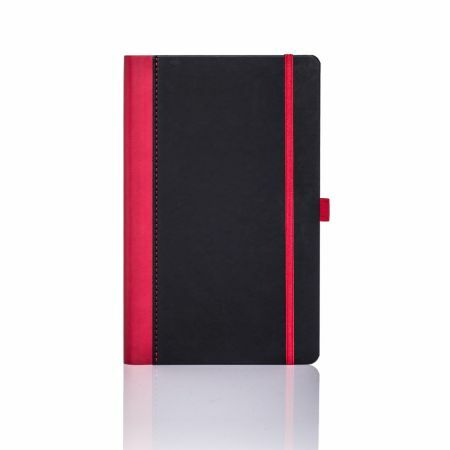 The ultimate classic notebook design for uncomplicated functionality.